Simple yet Industrial. 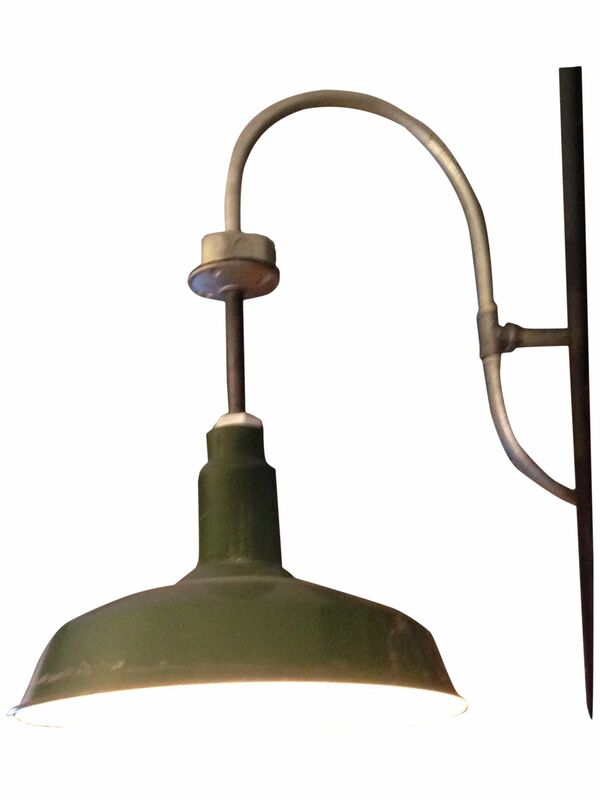 Made from an original Green Porcelain Shade. Like what you see but need something different? Design your own one-of-a-kind piece with us.